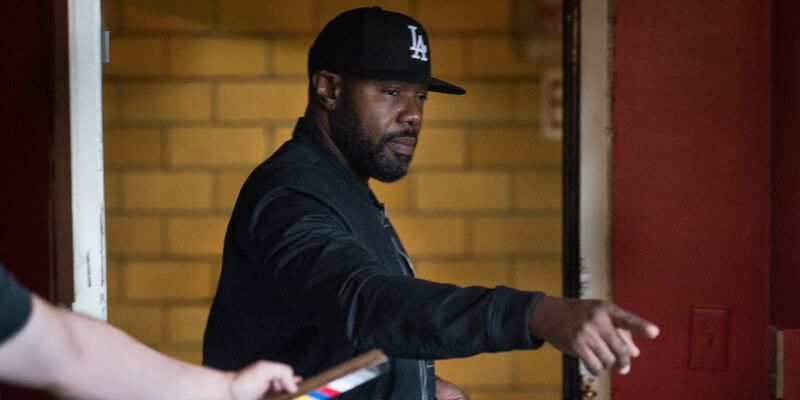 Training Day and The Equalizer director Antoine Fuqua will meet soon with Kevin Feige to discuss directing an MCU film for Marvel Studios. Over the 20 movies so far released as part of the MCU franchise, Marvel has employed a wide array of talented directors to helm its projects. Some – such as Thor’s Kenneth Branagh and Iron Man 3’s Shane Black – were pretty established names in filmmaking prior to their Marvel work. Others – such as Guardians of the Galaxy’s James Gunn and Thor: Ragnarok’s Taika Waititi – had made some cult hits, but used working for Marvel as a way to become more prominent names in Hollywood. Still others, like the Russo Brothers, went from directing sitcom episodes to helming blockbusters, and rose to the challenge mightily. Should he decide to work with Marvel Studios, Fuqua would definitely belong to that first category, having made a career out of directing wide-release feature films since 1998’s The Replacement Killers. While some of Fuqua’s projects haven’t exactly been critical darlings, most of his movies have made sizable profits. Fuqua will probably always be best known for directing 2001’s Training Day, starring Denzel Washington as corrupt cop Alonzo Harris, and Ethan Hawke as his rookie trainee. Critics loved it, Washington won an Oscar for it, and Hawke was nominated. Sadly, Fuqua was not. Related: Is Kevin Feige James Gunn’s Secret Champion at Marvel? In another interesting bit from the above linked interview, Fuqua also makes quick mention again of him being approached by Sony to direct their Morbius the Living Vampire movie. He first revealed they had talked to him back in April, but at the time didn’t say if he had made a decision on their offer. If he’s talking to Feige now, it seems likely that Fuqua indeed told Sony thanks but no thanks about directing Morbius. 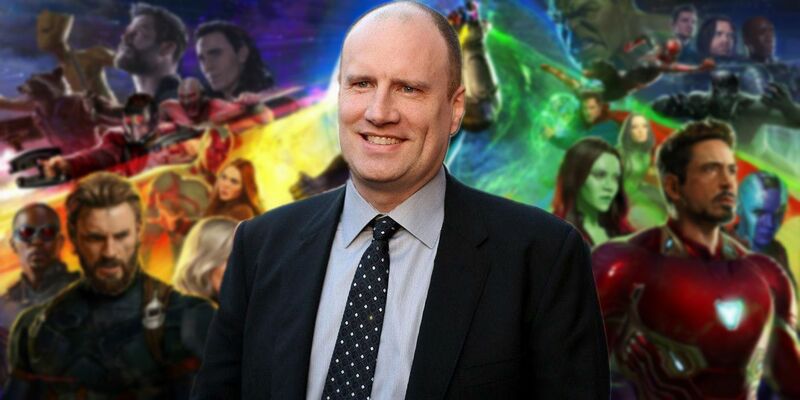 Should Fuqua and Feige work out a deal, one wonders if frequent collaborator Denzel Washington could be persuaded to come along for the ride.